Affiliate linksIf you have acne-prone skin like me, I don’t have to tell you that the struggle is real when it comes to finding makeup products that won’t irritate your skin or clog your pores and make you break out. Finding makeup that’s acne-friendly can be almost as frustrating as the actual pimples themselves! While trial-and-error is essential in finding what works best for you, some formulas can be further irritating, not to mention expensive. Finding gentle, fragrance-free products that are oil-free and non-comedogenic is a good starting point. And if they contain proven acne-fighting ingredients like salicylic acid, that’s even better! When shopping for makeup for acne-prone skin, avoid thick or solid makeup products like solid or cream foundations and stick concealers. The types of ingredients that help keep these products in a solid or semi-solid form tend to clog your pores and can make acne worse. As a general rule, the thicker the product, the more likely it is to be pore-clogging. Also, steer clear of alcohol-based or fragrance-loaded makeup. A few of the other potentially irritating ingredients to watch out for and possibly avoid in your makeup are waxes, petrolatum, eucalyptus, menthol, and lanolin. 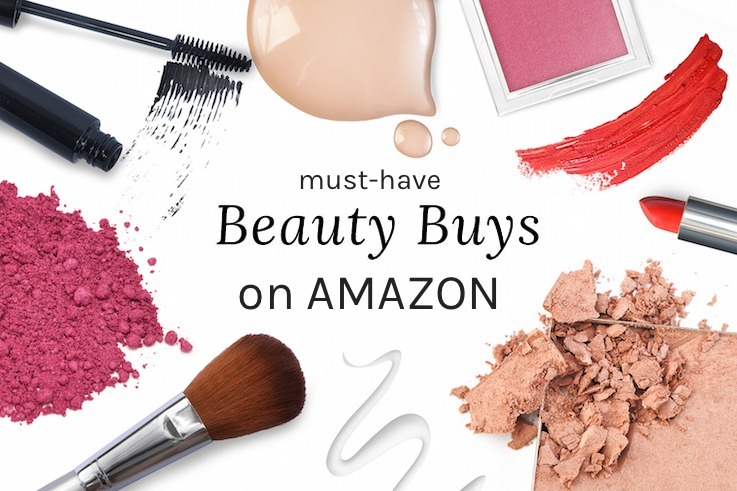 Over the years I’ve tried many different products and found a few favorites, but being a beauty addict I’m still constantly on the hunt for the best of the best! Below I’ve listed the very best drugstore makeup for oily acne-prone skin, including primers, foundations, BB creams, concealers and setting powders. These makeup products let your skin breathe, won’t clog pores and because they do not contain harsh, skin-irritating ingredients, most of them are great options even for those with sensitive skin! From foundations and BB creams to concealers, primers and powders, here are the best drugstore makeup (mostly under $10!) 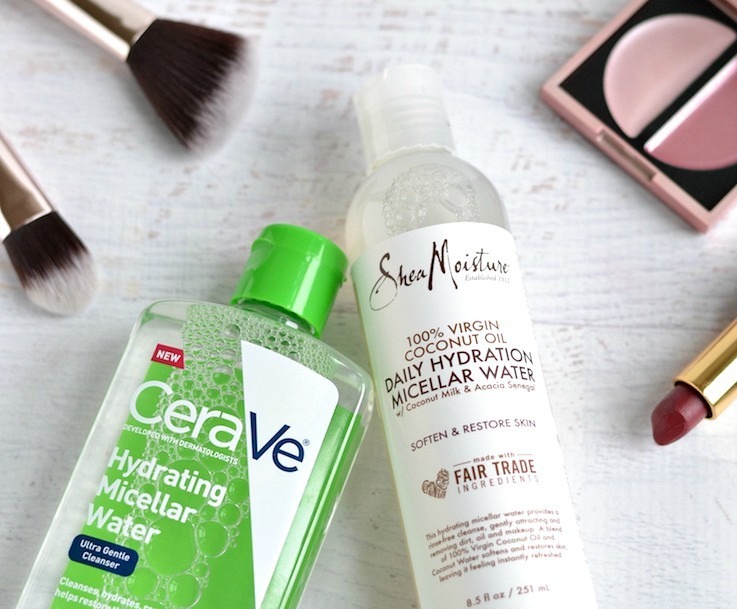 products that will be gentle on your acne-prone skin and wallet! For the blush, bronzer and highlighter category, there are too many to list here, but generally speaking, powder formulas are typically the best options for acne-prone skin. Also, if you have large pores like me, try to avoid gels or thick cream formulas as they tend to pool in enlarged pores. Do you see any of your favorites in this list? 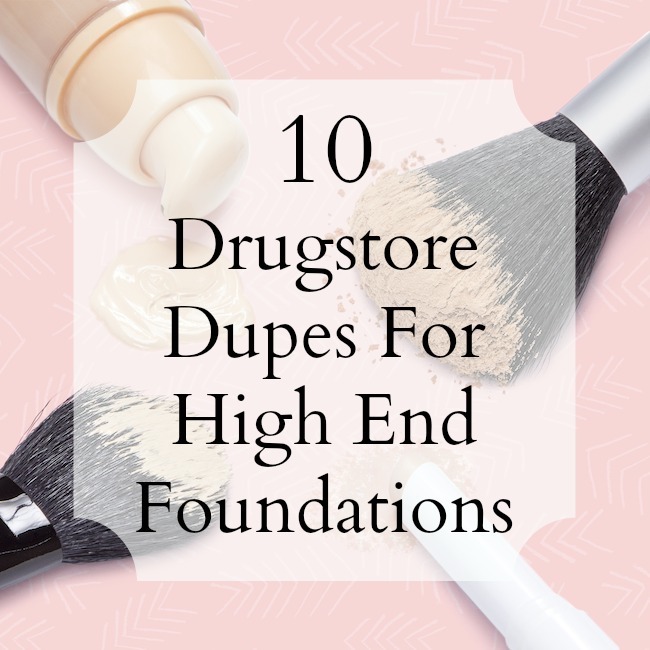 If you have any other recommendations for acne-friendly drugstore makeup products, please share in the comments below…I will definitely give those a try!